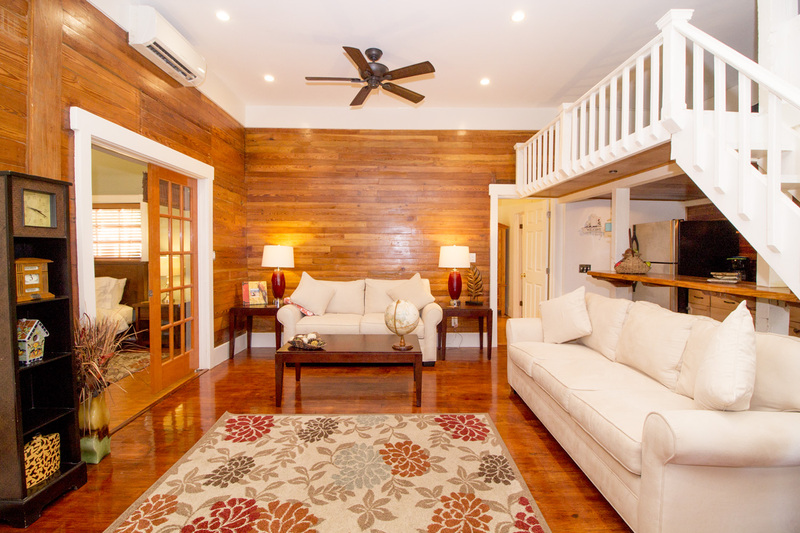 Enjoy all the comforts of home and the luxuries of our little piece of Paradise. 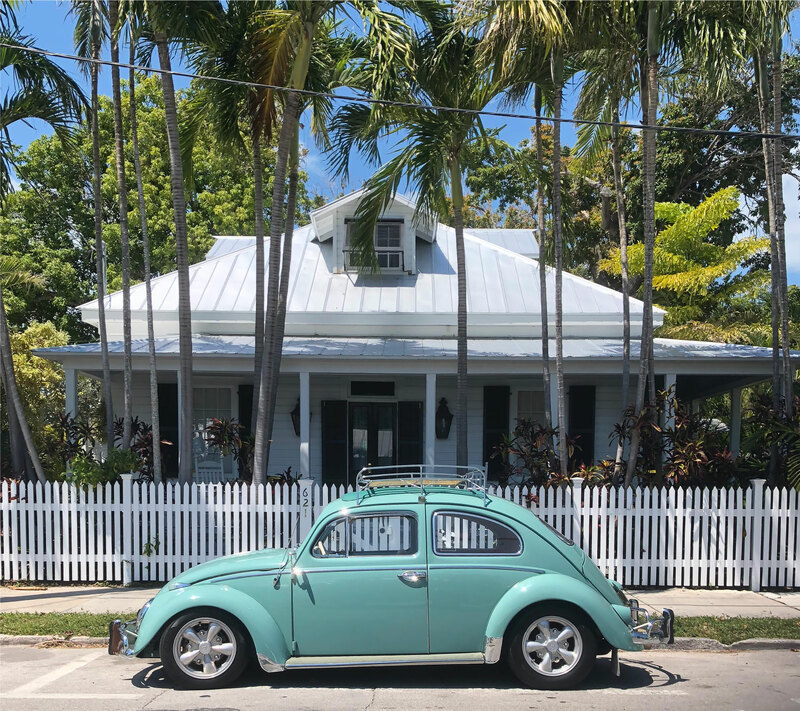 Our condos are centrally located in one of Old Town Key West’s most tranquil neighborhoods. Our condos are equipped with a full a kitchen, and living room, cable television, Hi-Speed Internet, and central A/C. 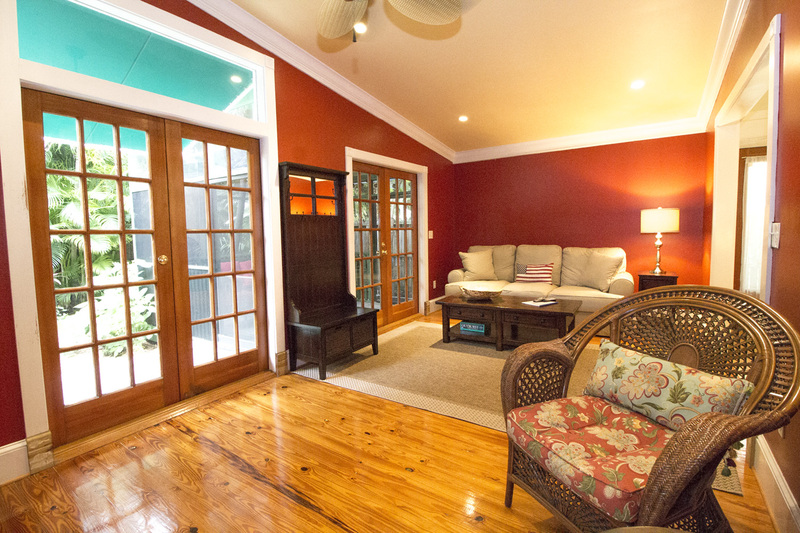 Please note: Our Condos require a minimum rental period per the city of Key West. Contact us at 305.296.2978 for details.